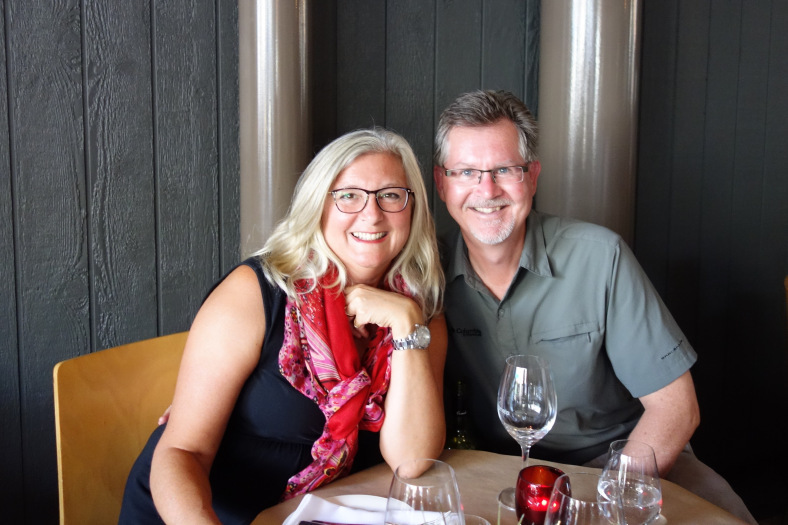 A blog post for travelers – such as we are. 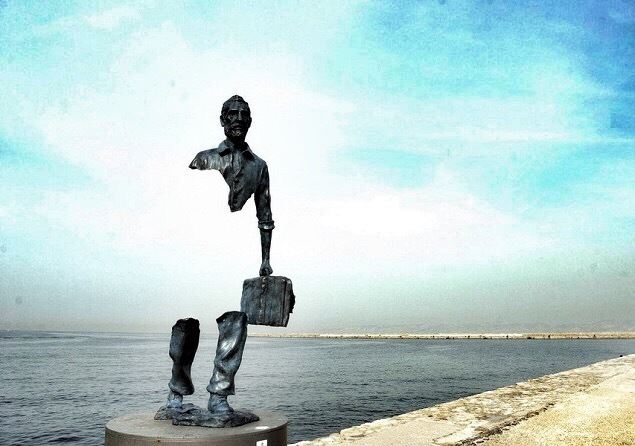 But it is real.The sculpture is just one of several in a display called “Les Voyageurs” by a man named Bruno Catalano. They are sculptures that show men and women travelers. Each has some sort of bag or suitcase with them and it is clear they are on a journey. More significantly, each of them has a prominent piece missing from the center of their bodies. As though they are leaving a part of themselves behind or as though they are leaving to search for the part of their bodies that is incomplete. This picture does make you look twice as you think your eyes are fooling you! Then I was amazed at the sculpture ……thanks for sharing! Yes, Phyllis. I was really struck with the sculpture. I would like to see this for myself. But I was also moved by the “story” that Marilyn told that made this sculpture so meaningful. Great to hear from you!